The SC2 is a high-quality shielded 3.5mm TRS patch cable which connects iOS devices to DSLR or video cameras. 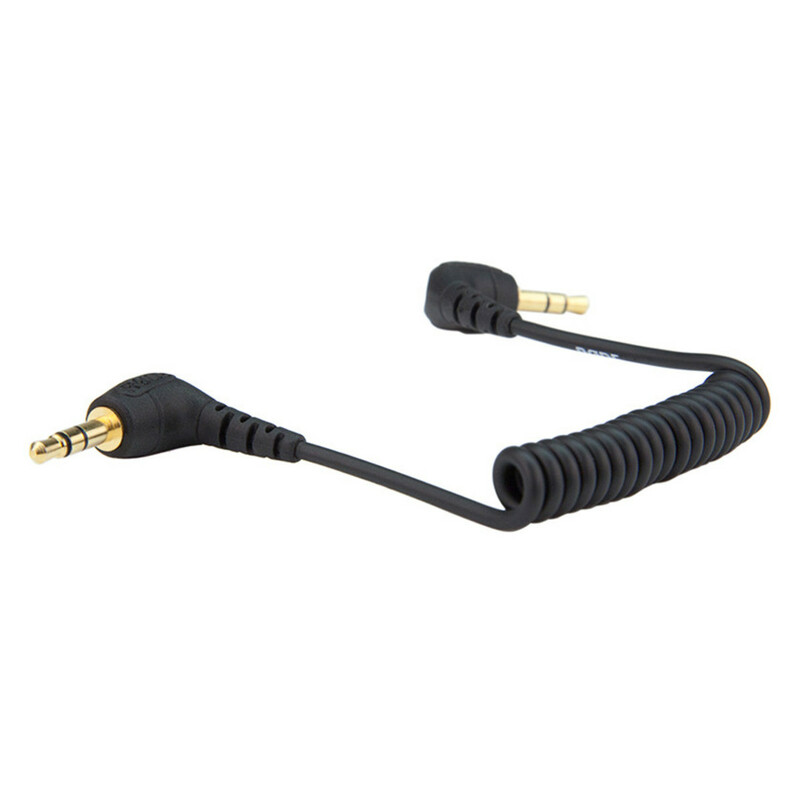 The cable extends from 170mm to up to 400mm, and features right-angle connectors for ergonomic use. 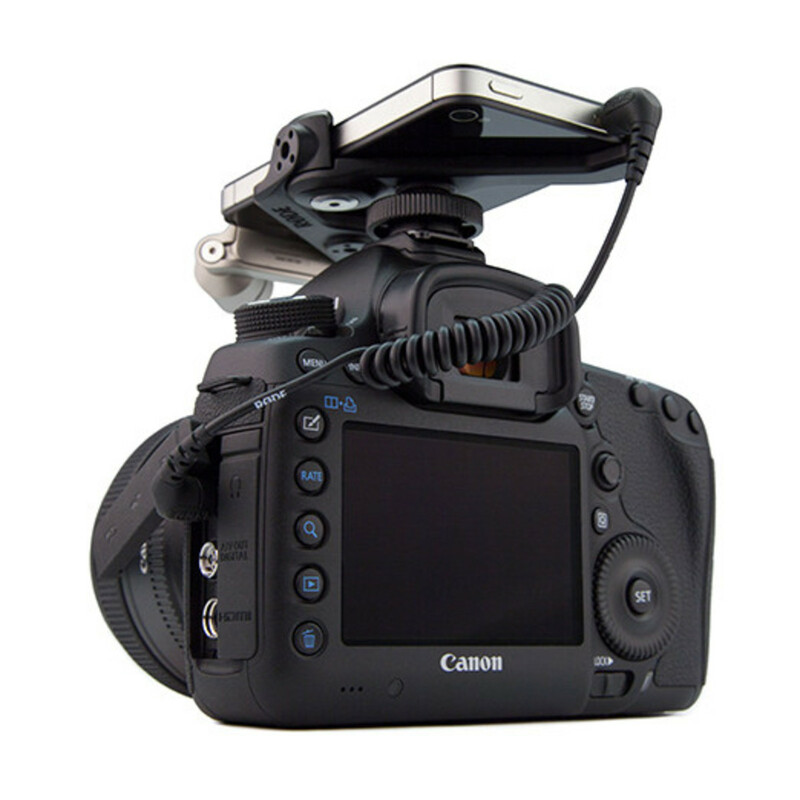 The Rode SC2 is ideal for connecting the output of an Apple iPhone using a Rode iXY microphone to a DSLR or video camera for capturing scratch audio to camera while the iPhone records the broadcast-quality track.